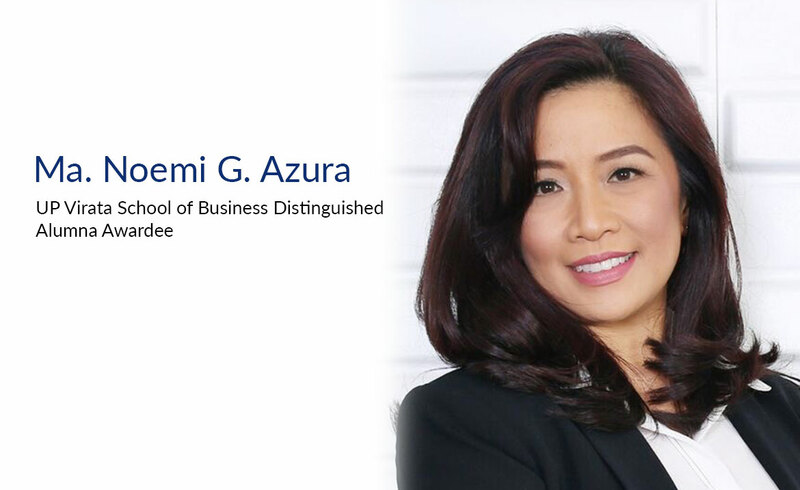 Azura, who is concurrently Insular Life (InLife) Executive Vice President and Chief Strategy Officer, has a solid track record in business transformation, sales and distribution, audit and compliance, gained through her 29 years of experience in consumer banking and HMOs. She was previously connected with PhilCare, Citibank, American Express, and Australia New Zealand Bank. She was a recipient of the Icons of Healthcare Singapore Award for Female Healthcare Professional of the Year, given by the Business Excellence and Research Group Singapore for her contribution to providing access to modern age digital healthcare services to Filipinos. She graduated from De La Salle University with a degree in Accountancy, and obtained her Master in Business Administration degree from the University of the Philippines.